All Posts in Category: Orthopedic Doctors in Chennai. 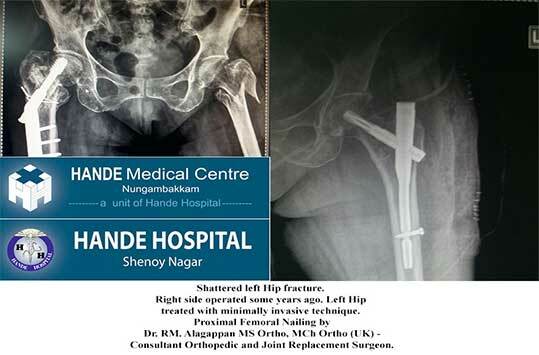 Hande Medical Centre – Bone, Joint & Spine Clinic. Kindly contact 9962522667 for details.